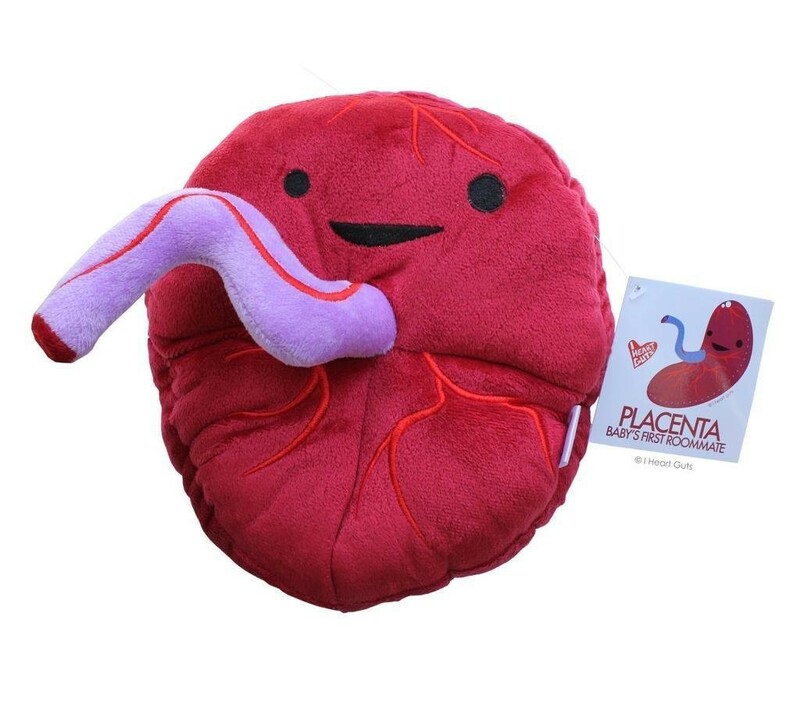 The softest, cutest placenta EVER! Your baby (or YOU) will love having this adorable plushie as a reminder of baby's first womb-mate. It's a nice size at 10" x 8" x 5".